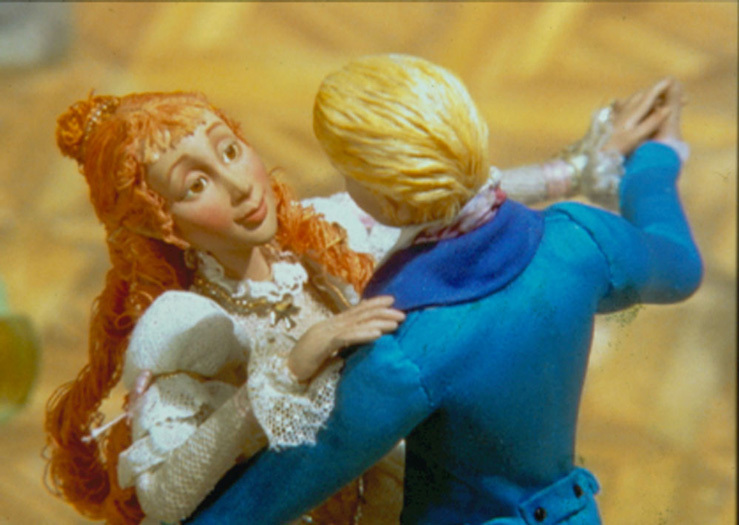 Animated Tales of the World is the largest co-production in the history of broadcasting involving 39 countries. This series was born from a simple idea: no nation is poor in stories and we are all enriched by sharing them. So let the village storytellers become global storytellers for all the children in the world. From South Africa to Singapore to Scotland, travel the world across time and place to experience the stories that have been passed down from one generation to the next for hundreds of years. 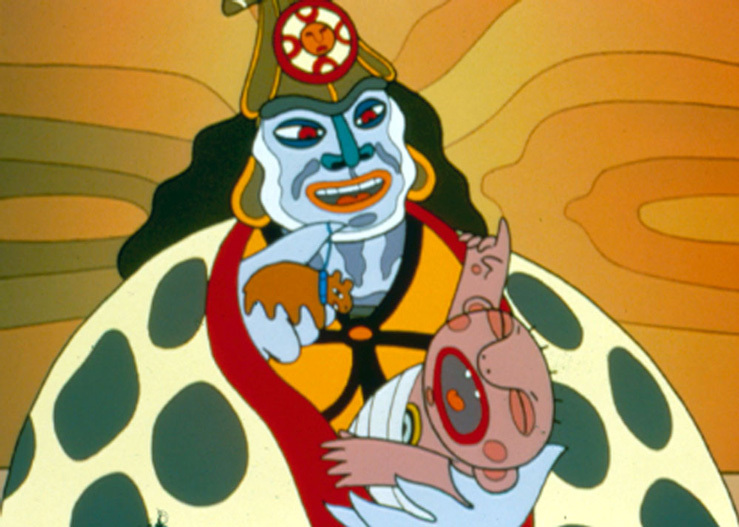 Animated Tales of the World is a multicultural collection of folktales that includes funny trickster tales, heartwarming stories of romance, cautionary tales in which a valuable lesson is learned and stories of conflict where good must prevail over evil. Each folktale has been carefully chosen, researched and linked to its modern-day place of origin. Through engaging storytelling and animation as diverse in style as the cultures themselves, you will be captivated by these creative adaptations.